Please send message for details on what shade of each colours you'd like. Metallic colours only come in 1 colour option. 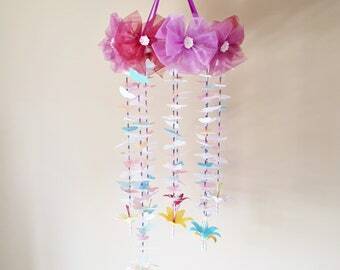 Please let us know the 2 colours you'd like for your butterfly. 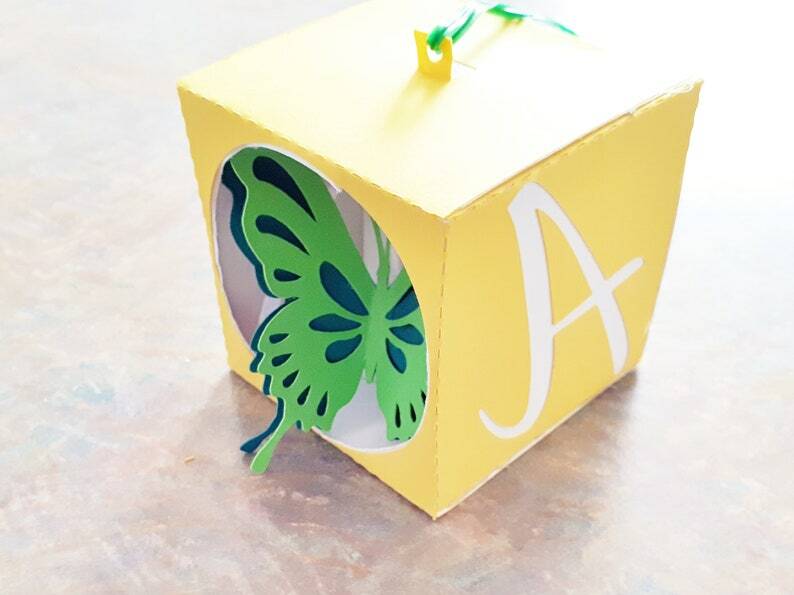 This Butterfly Alphabet box is perfect as a gift for a new baby or little boy or girl's birthday. 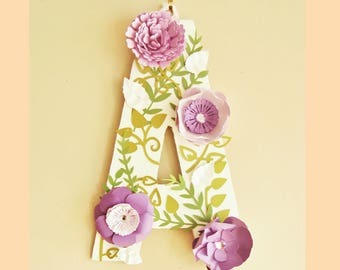 Use it as a name plate to hang in your children(s) room. Can also be a perfect name sign for an office desk for the unique employee or friend. Can be placed on flat surface also has latch on top to hang and latch on bottom to attach more for a vertical word or name. 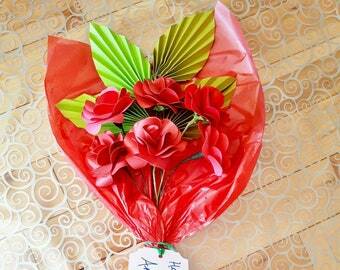 Opening at front to display handmade paper butterfly. Box can be made in any 2 tones you'd like. 1 for the box and 1 for the letters. Butterfly can also be made in any 2 tones.